Our discussion begins at 21:42 in the video. Many companies try to monitor manufacturing with a paper and pencil approach, but end up realizing this method doesn’t give them the feedback loops or the improvements they were striving for. Plus, it can be time consuming and cumbersome for someone outside the department to analyze or even look at the data. 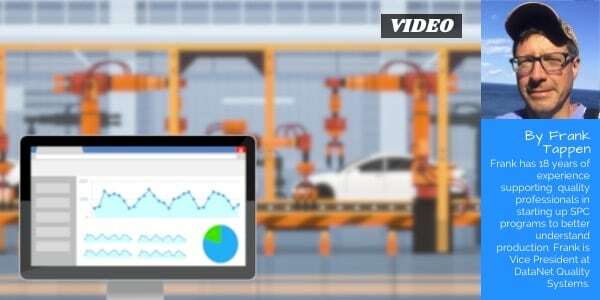 Instead, the companies we see successfully minimizing process variation focus on using real-time monitoring by using software on the factory floor that can collect data from CMMs, scales, micrometers, and other production devices. The companies use software to help them better detect trends and special causes underlying production issues or scrap/rework concerns. 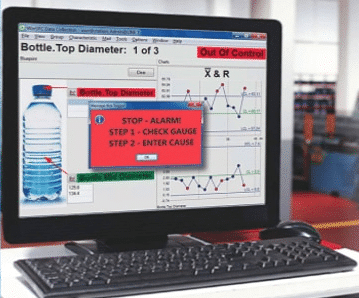 A real-time SPC system uses statistical rules to identify the source of waste in a timely manner. Operators are alerted so that problems can be appraised and worked through or prioritized as they come up. 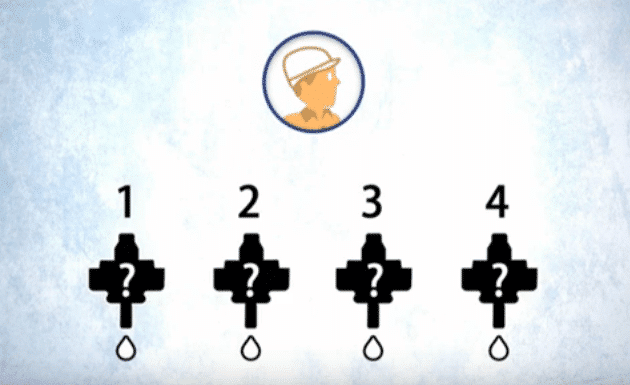 In a typical manufacturing plant there are hundreds of characteristics to monitor. The operators are usually focused on only the few characteristics that impact the production area they are responsible for. To identify broader sources of variation, managers usually use some type of plant-wide or summary view. With a dashboard style view, problems become immediately visible, making rapid response a much more likely outcome. 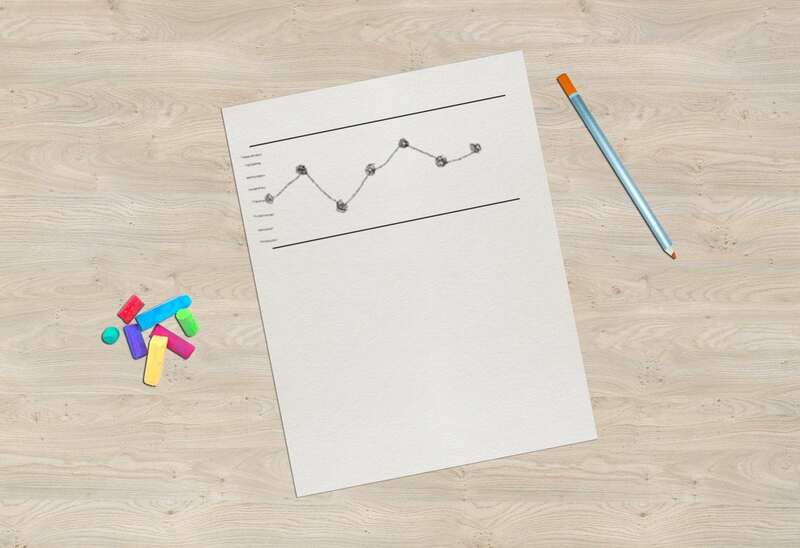 The companies we see successfully reducing process variation start by taking all their historical data from their real-time monitoring systems, and searching for excessive variation. The goal here is to expose opportunities that would have otherwise gone unnoticed. One company in the food packaging industry was able to analyze their historical production data not by product or process, but instead by fill heads and operators. They identified a situation where operators were making changes to the line that resulted in more variation, not less. It’s this type of investigation that companies who are successfully minimizing variation do on a regular basis.